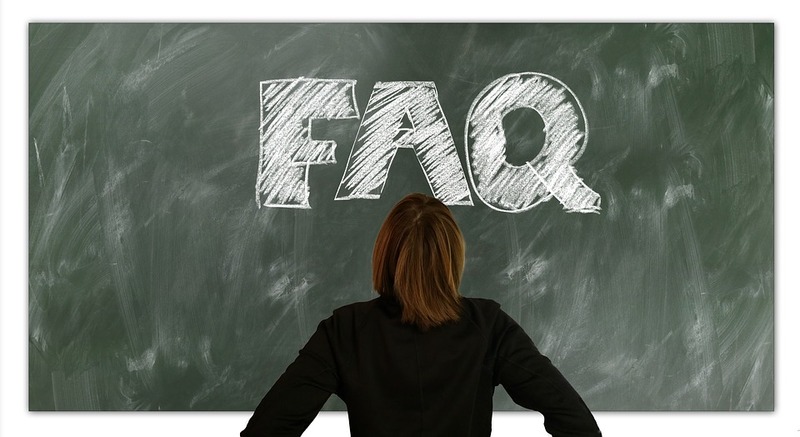 If you have a question which you can’t find answered on the site, or would like to provide any feedback or testimonials, please ask with the contact form below this FAQ section. We placed it down there in the hope that you might find your answer along the way! Our GPS Trackers use the excellent SiRFstarIII or ublox GPS chipsets – allowing incredibly accurate positioning (within a meter when outdoors) using overhead satellites. When you text the tracker’s phone number, it will reply back immediately with a location text. Just click on the Google Maps link to see the location immediately on your phone. You can also see the tracker moving in real-time by using online tracking, which is free to set up. There are many other excellent functions such as text alerts if the person strays too far, SOS button and remote listening – see the individual product page to see the full list of functions. You’ll be surprised by what they can do! All of the functions are set up by sending specific text messages, so you can configure the device from your own mobile phone wherever you are. Ours Are Very Cheap To Use! GPS Trackers need their own SIM cards to send/receive texts, like mobile phones. They are not locked to any network, so you are free to use your own SIM if you have one spare. We offer a free pre-installed SIM, with no contracts, really cheap texts (5p each on pay as you go), and £5 of free credit when activated – click on the link for more details. Most customers just use locations by text and spend around £2-3 per month of credit (approx 60 location texts). If you happen to travel, EU roaming is also included! Please click here to read the page all about locations (opens in a new window). How Long Do Batteries Last? Battery life varies depending on the device, the battery mode selected, and the usage. Frequent location requests, making/receiving phone calls (if available), geo-fencing and online tracking will all reduce the battery life a little as the device will be more active. 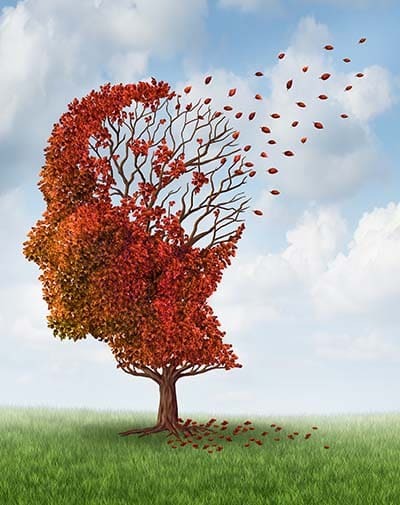 Stray Star GPS Dementia Tracker – 3-5 days with normal usage, or up to 10 days on economy mode. GPS Car Tracker – 60 days. The GPS Trackers can text a “low battery” warning when the batteries are running low. How are the batteries charged? The GPS Trackers have a micro-USB port, and the battery is charged by plugging the charger lead into the tracker directly. This can be via a USB port on a computer/laptop, or a plug socket. A USB charging plug is supplied. An optional charging cradle is available for the Stray Star GPS Tracker. Charging takes just a few hours. We have UK, EU and US plugs, which we supply depending on the shipping destination. These cater for the vast majority of international orders – we always check destination countries and send the appropriate plug for the country. If you want to specify a plug when you order (e.g. you are buying in UK but will be predominantly using it abroad), then please do so via the “notes” message box on the Checkout page. The plugs are standard USB charging plugs – if you need to source a specific plug for a different country, or a spare, then they should be readily available. They’re commonly used to charge all manner of USB devices – tablets, phones etc. 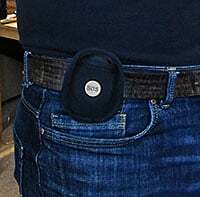 The GPS trackers need SIM cards inside – this is how they are able to make and receive calls and texts. Think of them as being like mini mobile phones, with their own unique phone number. On your shopping cart page, you can choose to have one pre-installed for no extra cost. Your welcome sheet will have a step-by-step guide to activate it (takes about 2-3 minutes). The devices are not locked to any network, so you can use a spare SIM if you have one. SIM cards can be either on contract (with inclusive texts or minutes) or “pay as you go” – from any typical carriers (e.g. in the UK – Vodafone, Tesco Mobile, Giff Gaff, Orange, O2 etc). There is no cost for having a SIM pre-installed in your device, and it makes life easier. 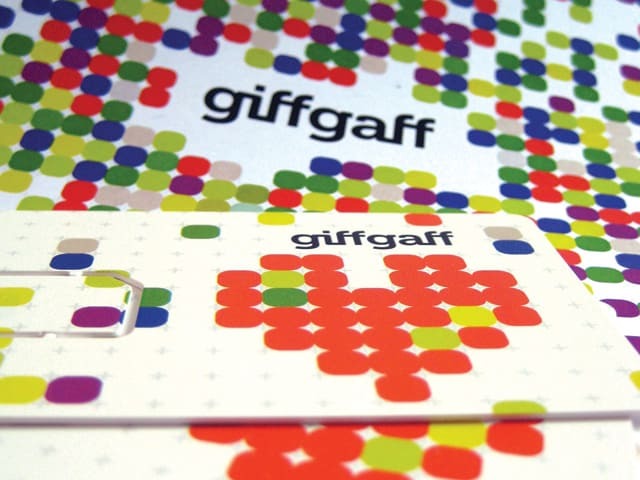 The SIMs we install are from Giff Gaff, which have no tie-in contracts, and incredibly cheap rates for texts (5p each) and data (5p per mb, which works out very cheap because any data usage is tiny!) Once you have activated it with £10 of credit, you will get £5 free credit added on top. GiffGaff use the O2 network, so check to make sure coverage is good in your area. You will need to use your mobile phone to text the GPS Tracker for locations, and change any settings (via text). Texts or calls to the device will be at your standard rate (included in your texts/minutes for inclusive packages). What If There is No Network Signal? Please be aware that ANY mobile network (including your own mobile phone) is liable to occasional downtime (e.g. local mast tower technical issues). In that scenario (or if network coverage was poor for your area), you wouldn’t be able to locate the Tracker, because they use text messaging and/or mobile data to transmit information. Its necessary to make sure you do have good network coverage, and this should be checked with whatever SIM network you are planning to use. The SIM’s we supply free with the Trackers are with GiffGaff who use the O2 network (you can check the coverage here). They generally have excellent coverage in the UK, but may have small signal blind-spots in certain rural areas. If you know you don’t get a good o2 signal in your area, but another network is fine – then you’ll need to get a SIM for the preferred network and install it (full instructions are given). What is the Range of GPS? GPS satellites surround the world, so the GPS tracker will be able to get a location anywhere (as long its not deep indoors). The only limit is the SIM card inside the tracker – if you want to track from a different country then it will need to have “roaming” enabled to send the location texts. The pre-installed SIMs include free roaming for EU, but outside of EU you will need to find your own SIM. For most purposes (i.e., local tracking in your own country), you don’t need to worry about “range” as your SIM card will be fine for the whole country. Can GPS Trackers Get a Signal Indoors? GPS signals are good when the GPS trackers are outside, on transport, or near a window. If the GPS Tracker is in a building and not near a window, then the GPS signal may be weak (resulting in slightly reduced accuracy) or absent. The tracker will give you the next best thing though – the last known location (with the date/time of when it was found). Our Stray Star GPS Tracker also has a backup function of triangulating its location based on the cell network towers – this isn’t as accurate as GPS, but is a good backup when you need it. Can They Be Fixed to the Body? You might require that a GPS Tracker be fixed to the body, where a vulnerable person at risk might be liable to remove it. Depending on the person, this will likely be the most important consideration in choosing your Tracker. Our Stray Star GPS Tracker can be removed, but it does have a lot of carrying options – a lanyard, keyring loop and velcro pouch with strap give a lot of options. Customers have also sometimes found creative ways to fasten them inside jackets or bags. How Discrete Are GPS Trackers? There is no indication to the wearer that the location is being requested or sent via text. Our Stray Star GPS Tracker vibrates briefly before automatically answering incoming calls. It does have small intermittent LED lights which blink – but these can also be deactivated with a simple text message. What are the Ongoing Costs? Please click here for the in-depth page about SIM cards and ongoing costs (opens in a new tab). Can I Order for Another Country? Our Trackers are 2G devices on the 900 frequency band, and unfortunately, major networks in US, Canada and NZ/Australia have stopped providing networks for 2G devices. However, we have a 3G version of the Stray Star GPS Tracker available, either on the 850 (US/Canada) and 900 (Eastern territories, EU). Please read here for details on 2G and 3G availability. The only other limitation is SIM network coverage – if you’re out in the middle of nowhere then your tracker will still get a GPS signal, but it might not pick up a cell phone network signal – so there will be no way to text the information out. Most urban areas will be fine. Its essential to check on the network coverage for the intended country of use. The GPS trackers are unlocked, so you can use your own SIM from any network. So yes – they work in Africa, France, Scotland, Ireland, Spain, Brazil, India and everywhere else except for America, Canada or Australia – unless you order the 3G Stray Star Tracker. But you will still need to find a SIM card for the country that you’re using it in. We regularly ship via airmail to international customers. Delivery times are 7-14 days depending on distance from UK and the postal systems of the shipping destination. What SIM Should I Use Outside UK? The pre-installed UK SIMs also have free roaming anywhere in Europe. Outside of Europe, you’ll need to research the SIMs that are available in the country that you’re going to be using it in. Make sure that its not a pure 3G SIM (unless you purchase the 3G Stray Star Tracker) – the SIM cards should be backwards compatible with 2G to work properly with the trackers, and micro-size rather than nano. To clarify, most 3G SIM cards are backwards compatible with 2G devices. Your choice of SIM provider will depend on costs, associated fees, Pay as you Go vs contract deals etc. If you’re in the UK, then you’re welcome to use the SIMs that we pre-install with the trackers (which use the o2 network but have really cheap Pay as you Go rates), or use your own SIM instead. If you are going shopping for a SIM card in another country, you basically want to find the cheapest option, preferably Pay As You Go without any long contracts. The Tracker will primarily be used for receiving and sending texts – but you might also want to have call time as an option to use the SOS or call functionality. Do You Ship With International Plugs? We have UK, EU and US plugs. These cater for the vast majority of international orders – we always check destination countries and send the appropriate plug for the country. If you want a specific plug when you order, then please do so via the “customer notes” message box on the Checkout page. The plugs are standard USB charging plugs – if you need to source a plug for your own country then they should be readily available. They’re commonly used to charge all manner of USB devices – tablets, phones etc. If I Get Stuck, What Help is Available? Our handy manuals are easy to follow. They include all the information you need to work your GPS tracker and make the most of it. We also have thorough information portals available, packed with further detail, tips on best usage, information on any firmware updates (which are free to upgrade to). If after reading the manual you still have a question about usage, its highly likely that the information portal will answer it. If you’re still stuck or have any questions, just email via the contact page and we’ll do our best to help as soon as we can! Can I Order To A Different Address? Yes, on the checkout page you can specify a different shipping address (anywhere in the world) to your billing address. Just tick the little box under ‘Shipping Address’ to indicate you which to specify a different one. Yes – please click here to add the Special Delivery option to your cart. You can then add your GPS Tracker and extras. Choose the free shipping option at checkout, even though it says 3-5 days delivery, as your Special Delivery add-on will override that. If you have already placed your order and have just found this when about to enquire about next day delivery – don’t worry – if you could kindly click the link above to pay the Special Delivery anyway, we’ll refund any postage you have already paid. Please order by 3pm for Special Delivery – any later and we can’t guarantee we’ll be able to get it off in time. If you’re sure the order went through (you should have received an order confirmation by email), then you should also get a dispatch email when your Tracker is sent out. If you haven’t received this, check your spam folder (the emails are automated). For the UK this is three working days for 1st class, 5 working days for Courier – but allow a couple of extra days just in case there are any postal delays. For international orders, please allow two weeks before getting in touch. If you’re unsure if your order went through, then please do ask and we’ll let you know. Devices are dispatched after payment is received. All payment gateways are via SSL secure checkout pages. If there is anything that you aren’t happy with, in the first instance please always get in touch. You have a seven day trial period to make sure its right for you – if the wearer isn’t happy carrying it for example, then you are welcome to return it. Please just ensure that everything is kept in perfect condition. In the unlikely event than an inherent fault develops within 12 months, then we’ll either repair or replace your device accordingly. If accidental damage occurs then we may be able to offer a repair depending on the situation. Please give as much information as possible – it helps us answer your query as best we can. 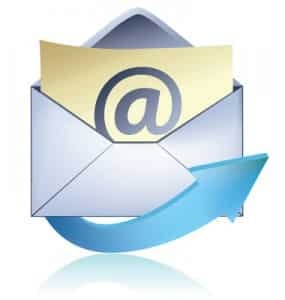 We usually reply to emails pretty quickly, so don’t worry – you’ll be taken care of very soon! Stray Star Ltd, registered in England No. 08469000.